Welcome to the official homepage of Emperio Birds Nest - your source for 100% pure natural Indonesian Bird's Nests with no bleaching or chemicals added. We strive to bring natural health and beauty to you in the most cost-effective and least time-consuming way. If you are considering starting a bird's nest retail business, or if your business is interested in adding Emperio bird's nests to your product line, please contact us and we will be glad to provide you with the latest wholesale price list, product details, payment and delivery terms. All information will be subject to a Mutual Non-Circumvention, Non-Disclosure, and Confidentiality Agreement. If you'd like to place an order (retail or wholesale), or if you're interested in becoming a business partner, please contact us. Emperio Trading Co. is headquartered in Richmond, British Columbia, CANADA. Our corporate vision is to promote the pursuit of health and beauty in a natural and affordable way. 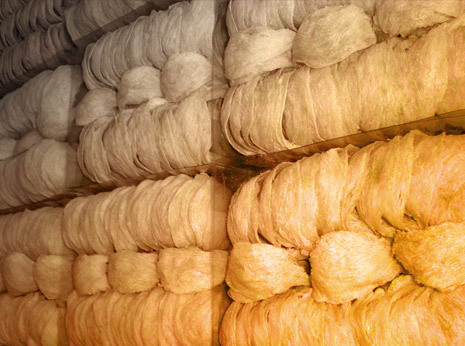 The Company strives to import the finest grade of house Bird’s Nests from Indonesia, re-package and distribute them to individual consumers, commercial customers, and wholesalers in Canada and other parts of the world, mostly in Asia and North America. Product Quality and Customer Care are our key focuses. Through introducing the benefits of Bird’s Nest and sharing our knowledge and expertise, Emperio Trading Co. continues to increase the recognition and interest in Bird’s Nest consumption in the metro Vancouver area. In the near feature, Emperio Trading Co. will continue to expand its business activities in Toronto and to increase its wholesale market share in North American markets.